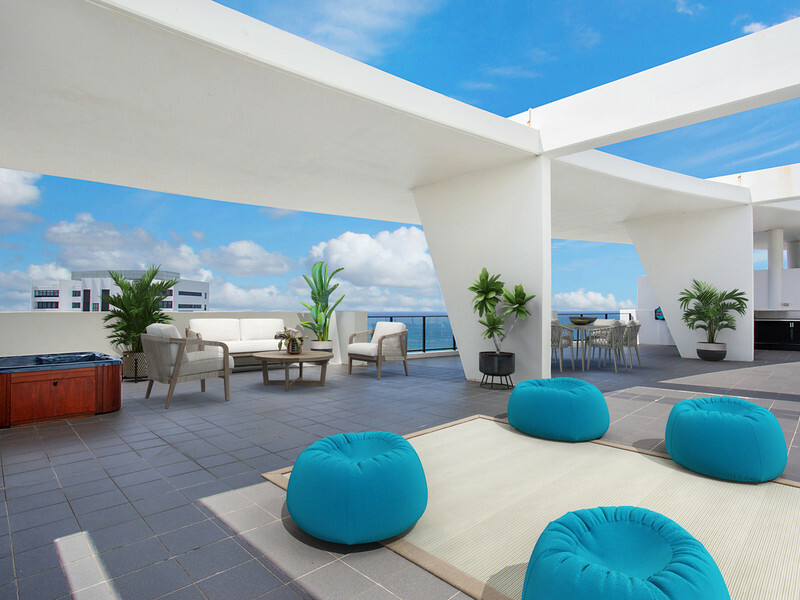 Offers excellent lifestyle and investment choices, including apartment living, waterfront mansions or a more modest family home. 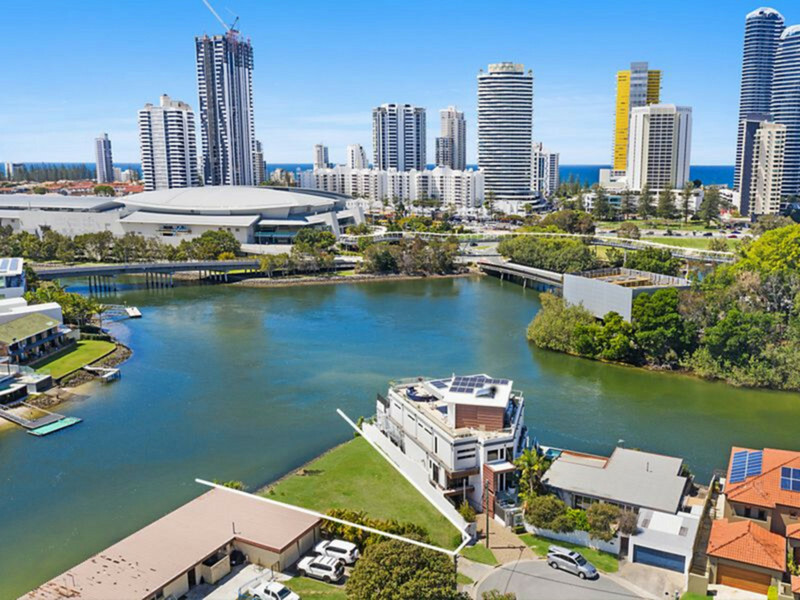 At the heart of the Gold Coast, Broadbeach and adjoining Broadbeach Waters are drawcards for holidaymakers and locals alike. 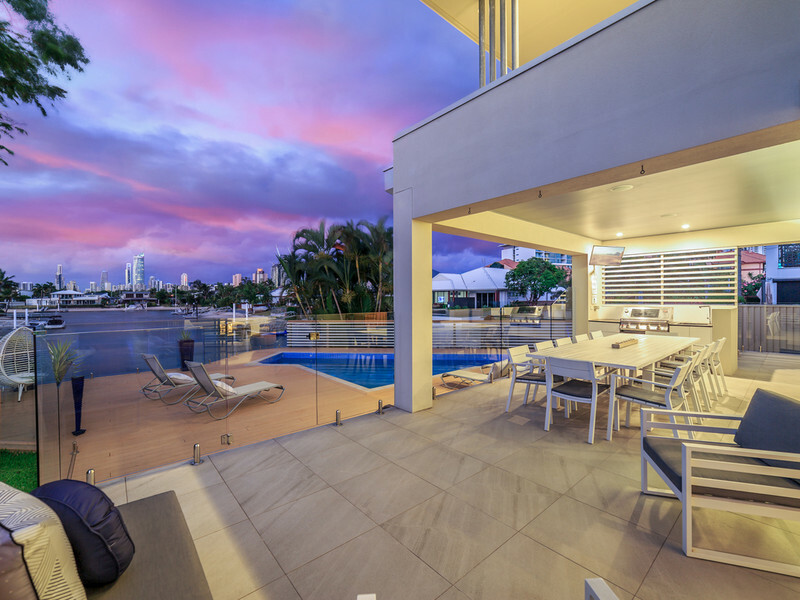 With a beautiful coastline, abundant dining options, buzzing nightlife and excellent shopping in an area of a few city blocks, Broadbeach has something for everyone. The golden sand beaches are among Australia’s finest and parks with playgrounds and barbecue facilities are numerous. Besides neighbourhood shops and cafes, Broadbeach boasts what will become the largest shopping centre in the southern hemisphere, Pacific Fair, which is currently undergoing a $670 million transformation. 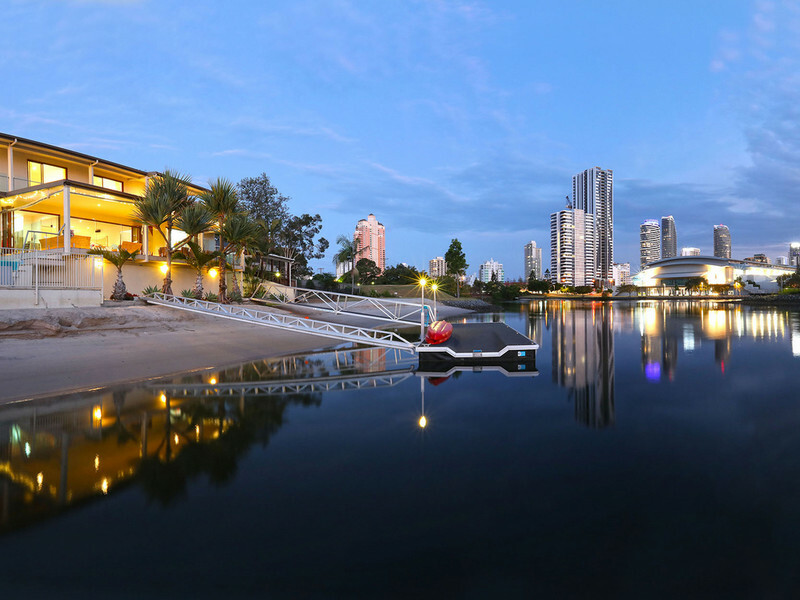 Just a stroll away are the Gold Coast Convention & Exhibition Centre and Jupiters Casino, where award-winning restaurants and lively bars meet stage shows and a 24 hour casino, all conveniently adjacent to the new light rail route for ease of access.